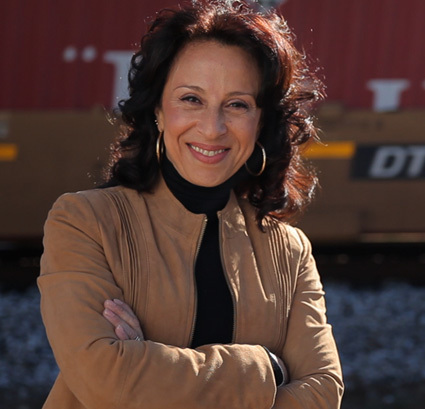 Produced and hosted by award-winning investigative journalist Maria Hinojosa, AMERICA BY THE NUMBERS: CLARKSTON, GEORGIA WITH MARIA HINOJOSA visits one of the country’s most surprisingly diverse communities. 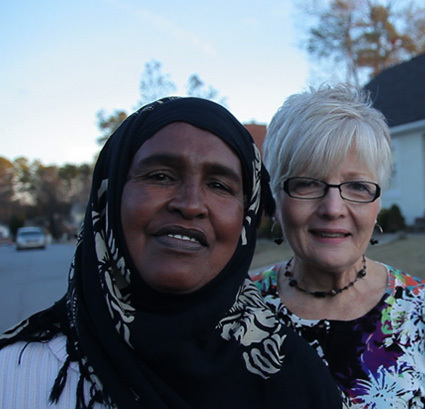 A small town of 7,500 people that was 90 percent white in the 1980s, Clarkston is now home to residents from more than 40 countries who speak more than 60 languages and dialects; the white population today is less than 14 percent . 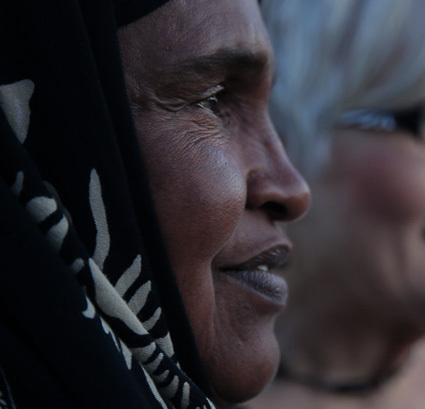 The special explores lessons about democracy and coexistence that a divided nation can learn from its newest citizens. 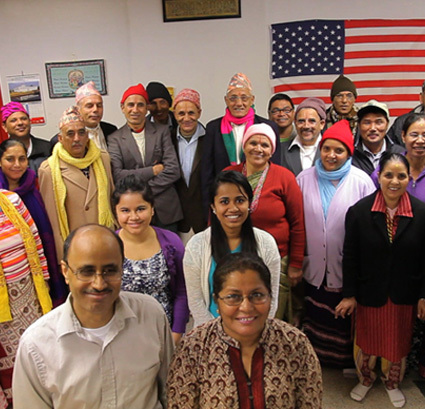 The program was produced with the support of all five members of The National Minority Consortia of the Corporation for Public Broadcasting: The Center for Asian American Media, Latino Public Broadcasting, The National Black Programming Consortium, Native American Public Telecommunications, and Pacific Islanders in Communications; by the Ford Foundation and by the Marguerite Casey Foundation. In April 2010, Hinojosa took a groundbreaking step by creating The Futuro Media Group, a multi-platform nonprofit production company based in Harlem with the mission to give critical voice to the social and civic justice issues facing the diverse new America. In October 2011, she was the first Latina to anchor a FRONTLINE report. Lost in Detention explored abuse at immigrant detention facilities, garnering attention from Capitol Hill to both the mainstream and Spanish-language media. Hinojosa has reported hundreds of important stories—from the immigrant work camps in New Orleans after Hurricane Katrina, to teen girl victims of sexual harassment on the job, to stories of the poor in Alabama. As a reporter for NPR, Hinojosa was among the first to report on youth violence in urban communities on a National scale. During her eight years as CNN’s urban affairs correspondent, Hinojosa often took viewers into communities that had rarely been shown on television. Hinojosa has received numerous awards for her work including: four Emmys; the 2012 John Chancellor Award for Excellence in Journalism; Robert F. Kennedy Award for Reporting on the Disadvantaged; the Studs Terkel Community Media Award; the Edward R. Murrow Award from the Overseas Press Club for best documentary for her groundbreaking Child Brides: Stolen Lives; and many more. In addition to her broadcast work, Hinojosa has been a weekly syndicated columnist for King Features/Hearst and is the author of two books. DVD copies of this program are currently not available.